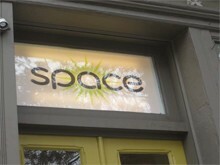 There is no shortage of interesting, one-of-a-kind shops in downtown Lancaster. In fact, shopping here is fun and quite entertaining. You’ll make the most interesting discoveries. 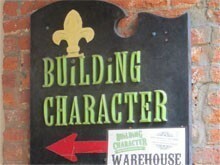 Building Character is a one-stop shop for architectural salvage, unique gifts, and vintage clothing and accessories. In addition, there are 40 unique shops under one roof in the large warehouse. The shop carries 15,000 new and slightly-used LP’s covering a wide range of styles. There are two listening stations. 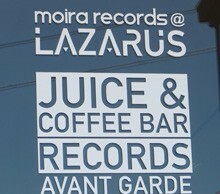 You’ll also find organic juices, herbal teas, and pour-over coffee. 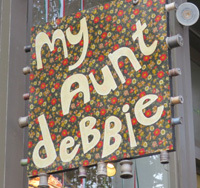 This fun shop offers handmade and vintage items bound to make you happy. Shop for new clothing, art, leather goods, paper products, rocks and minerals. You’ll also find interesting jewelry. 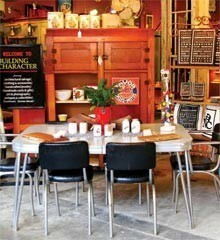 This eclectic shop on the 300 block of North Queen Street specializes in retro, mid-century modern home décor. 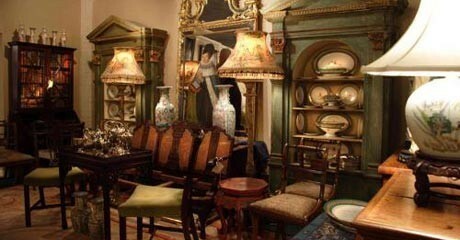 You’ll find lamps, lighting, art, furniture, glassware, pottery, clocks, kitchenware and lots more. 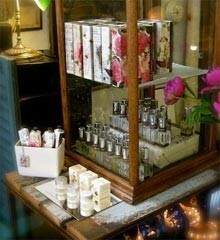 Come and enjoy this fun, bright, and friendly shop. This downtown antique shop sells furniture, architectural salvage, as well as , vintage clothing, jewelry, pocketbooks, and hats. 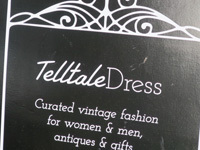 Telltale Dress offers curated vintage fashion mixed with carefully selected artisan jewelry and apothecary goods, antiques and gifts. 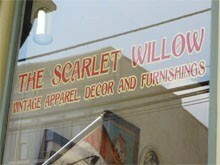 The Scarlet Willow is a charming shop full of vintage items such as apparel, furniture, home décor, art, suitcases, kitchenware, advertising art, accessories, and box signs. Then and Again Antiques has a unique collection of vintage and antique items, including furniture, jewelry, lighting, art, military, pottery, collectibles, and accessories for the home. 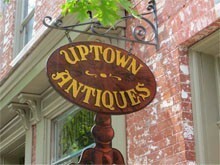 Uptown Antiques sells a wide range of antiques and old decorative arts, including furniture, timepieces, architectural fragments, folk art, historic lighting, garden pieces, paintings, and photography. 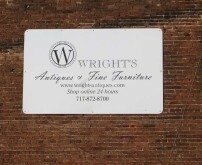 Wright’s Antiques is located in an 1887 tobacco warehouse. 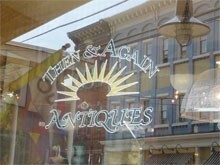 It offers a diverse collection of quality antiques in a wide variety of styles from traditional to midcentury modern.